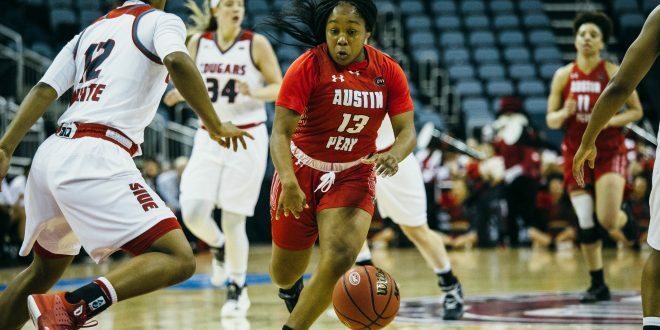 APSU Women’s basketball will be back at their stomping grounds Thursday, February 7 against the SIUE Cougars. 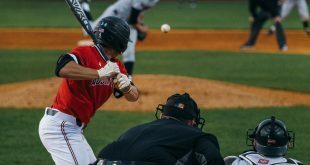 Last Saturday, the Govs were up against the JSU Gamecocks in Jacksonville in an Ohio Valley Conference contest. APSU had one of their best free-throw shooting performances of the season making 22 out of 26 shots against JSU. However, the defense that the Govs prepared was not enough for the win. Freshman Maggie Knowles was 3-for-7 from the three-point line. 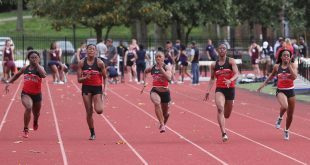 Senior Keisha Gregory continued her amazing performance scoring the most points for the Govs, 12. 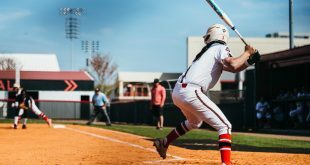 APSU stands 5-5 in conference play and overall 10-11. With the home court advantage, the Govs seem to always prevail with a win. The Govs are 8-2 at home and 2-9 away. The last matchup with SIUE was a head to head heated battle. APSU’s intensity was nowhere near at fault, however, time was not in the Govs favor as Knowles last-minute shot went off the side of the rim causing the Governors to take the 69-68 loss. Nevertheless, APSU will get another shot at the Cougars who are tied with the Govs in conference play. Next Weather related reasons school should close: When is it right to cancel?